Why Buy a Certified Pre-Owned Porsche? Limited stock, no special orders, all sales are final. 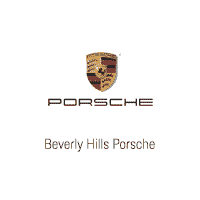 Beverly Hills Porsche	34.048626, -118.44188.